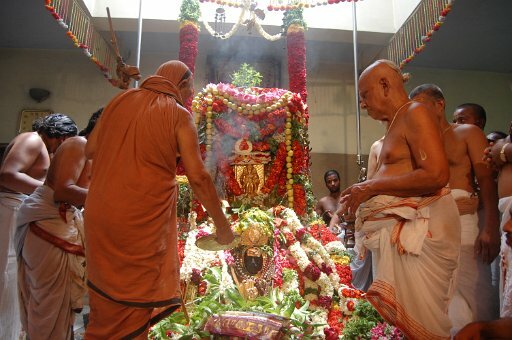 The 121st Jayanthi Mahotsavam of His Holiness Pujyasri Chandrasekharendra Saraswathi Shankaracharya Mahaswamiji, 68th Pontiff of Sri Kanchi Kamakoti Peetam, was celebrated at Shrimatam, Kanchipuram in the presence of His Holinesses Pujyasri Jayendra Saraswathi Shankaracharya Swamiji and His Holinesses Pujyasri Shankara Vijayendra Saraswathi Shankaracharya Swamiji. 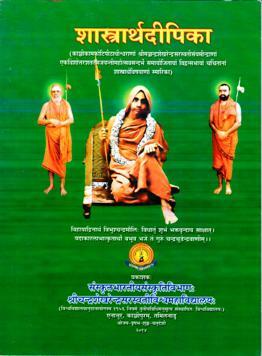 The 3-day Jayanthi celebrations commenced on 10th June 2014. 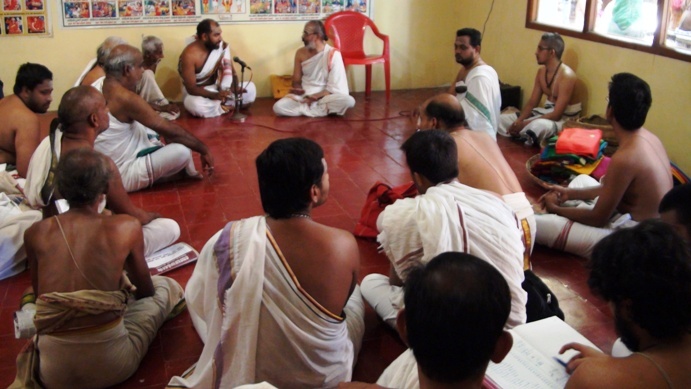 Chaturveda Parayanam, Vidwat Sadas and Spiritual discourses were held every day. 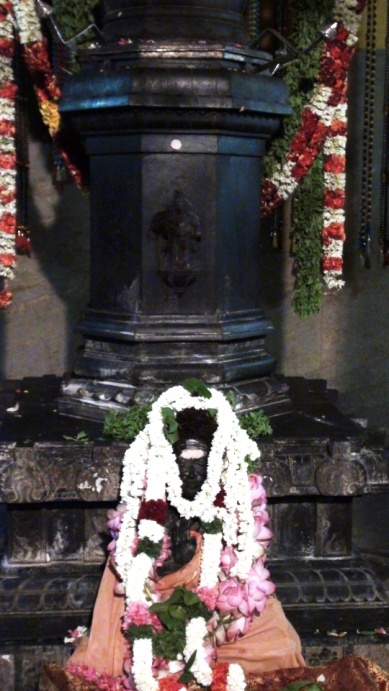 On 12th June 2014 - Vaikasi Anusham - Jayanthi Day, the Mahotsavam celebrations began in the morning with Mangala Vadyam recital in Srimatam. 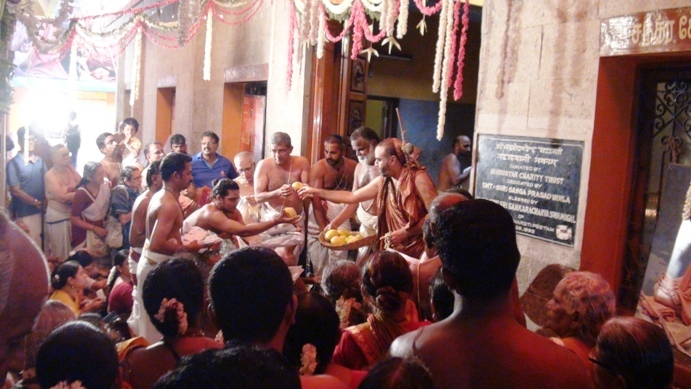 Visesha Puja, Abhishekam and Deeparadhana were performed at the Adhisthanam. The Centenarian Trust's Sri Chandrasekharendra Saraswathi Swamigal Annual Endowment Lecture that is organized every year on the Jayanthi day of His Holiness was held. 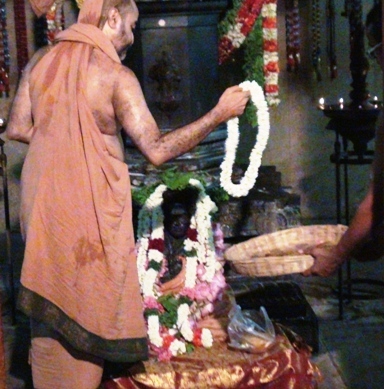 In the evening, a utsava vigraha and portrait of His Holiness Pujyasri Chandrasekharendra Saraswathi Shankaracharya Swamiji was taken in a procession in a decorated golden chariot around the Adhistanam. 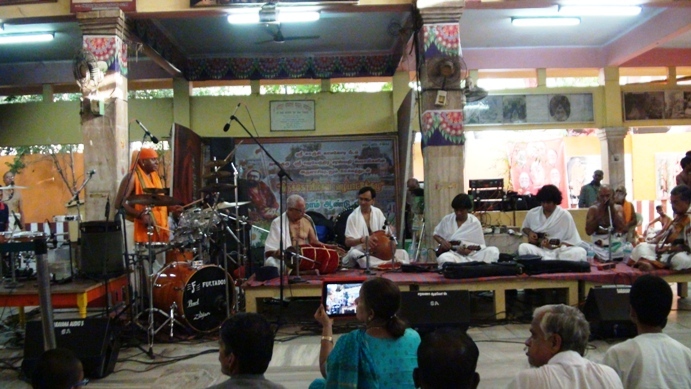 Classical carnatic music concerts were held in the evening in the Brindavan hall. An addition of 26 Archakas have been enrolled in this august scheme this year. It may be noted that since inception the Trust is providing monthly honorarium to more than 500 Archakas which includes Shivacharyas, Bhattacharyas (Vaikhanasa & Pancharatra) & Pujaris. Currently the amount is RS 1100. 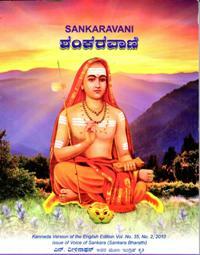 Two books titled - Shaastraarthadeepika in Sanskrit and Shankaravani were released by His Holiness.Devotees from far and wide participated and received the Blessings of Their Holinesses on the auspicious Jayanti day.